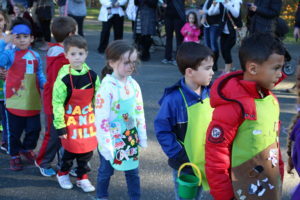 The Andrew Muller Primary School recently held an outdoor kindergarten Nursery Rhyme Parade. 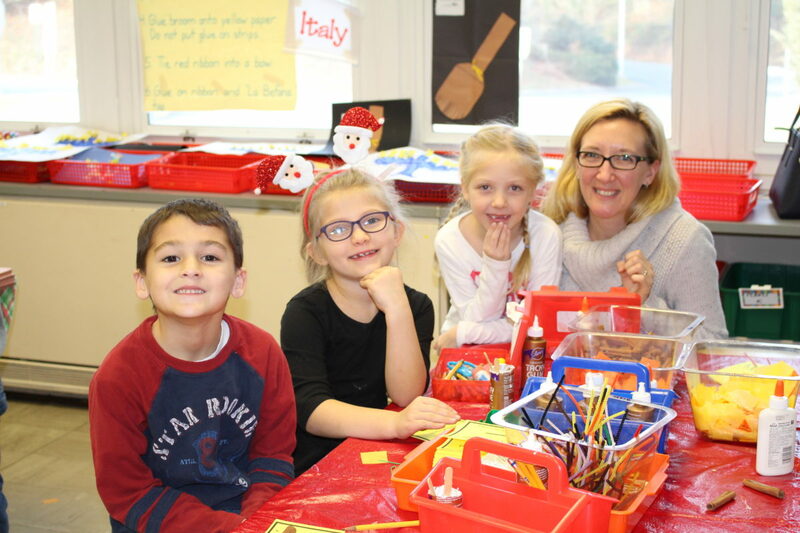 Students in kindergarten designed and decorated their own colored aprons with their families. These aprons represented nursery rhymes being discussed in class, including Jack and Jill and Humpty Dumpty. 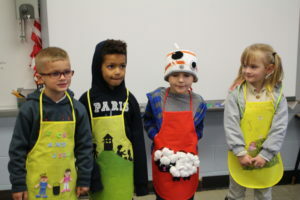 During the parade, students teamed up with classmates who illustrated the same nursery rhyme to create a visual storytelling collage and connect with other students. 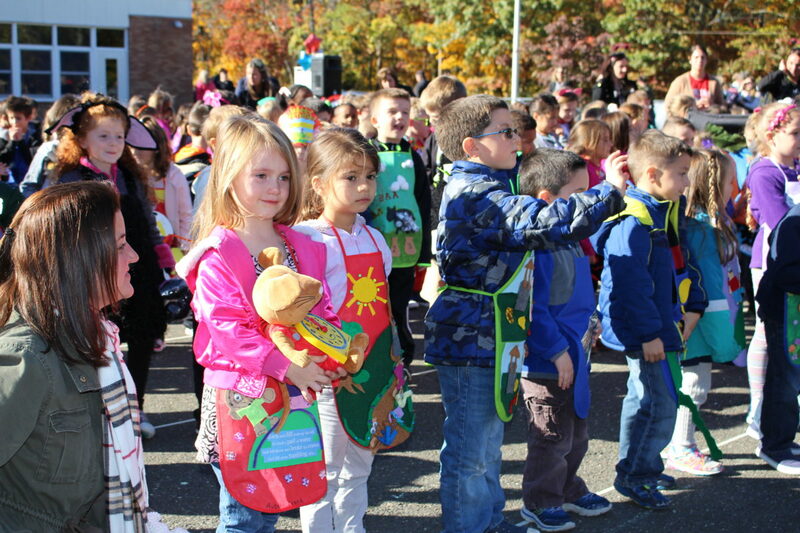 The parade was the culmination of the first kindergarten unit of study in English Language Arts which includes; reading, writing, listening and speaking. This event was part of an ongoing District initiative to engage students in classroom material in an interactive, hands-on way. The North Country Road Middle School students recently helped spread holiday cheer throughout the community by decorating a tree on behalf of the school at the Tesla Science Center. 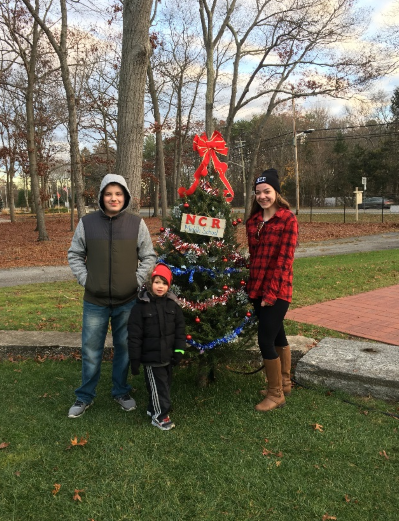 Eighth grade student Patrick O’Connor and seventh grade student Abigail O’Connor spent time with local members of the community exploring the Tesla Science Center’s grounds and searching for a Christmas tree to decorate. 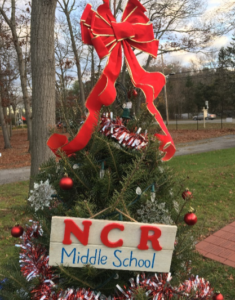 After decorating the tree with tinsel, bows and ornaments, they placed a homemade sign reading ‘N C R Middle School’ on the tree to share with the community. 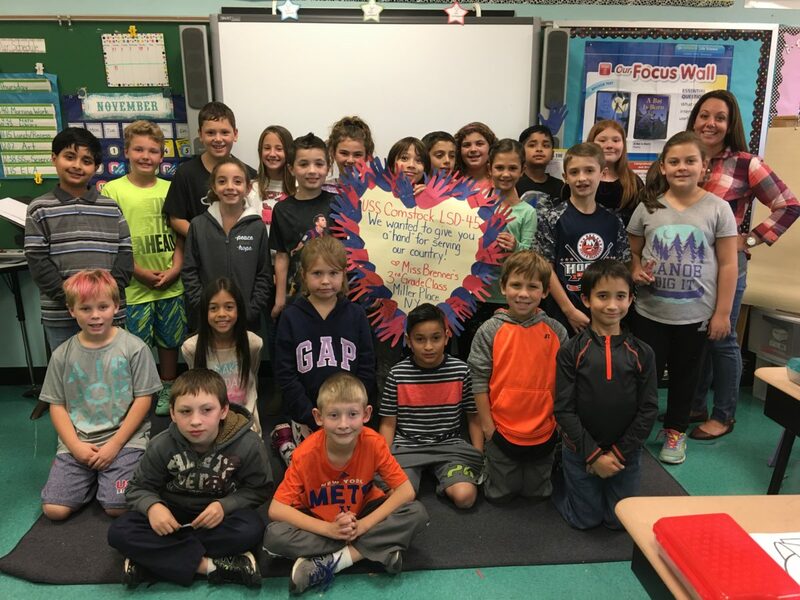 Miller Place School District’s Andrew Muller Primary School students were recently engaged in lessons about the importance of members of our armed forces. During the lesson in Ms. Ashley Tinter’s class, she showed students a picture of her sister on the smart board. Ms. Tinter’s sister is a sailor in the Navy currently stationed at a submarine base in Georgia. 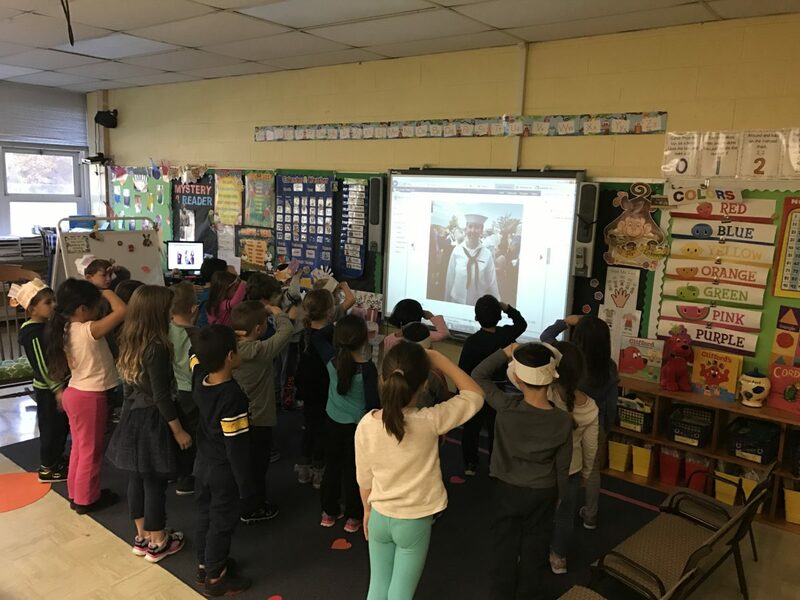 Ms. Tinter taught students how to salute a member of the armed forces. The students then asked if they could salute Ms. Tinter’s sister to thank her for everything she does to protect the American people. 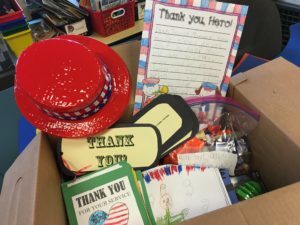 This lesson was part of the Miller Place School District’s dedication to teaching students about the importance of honoring veterans and active servicemen and women. 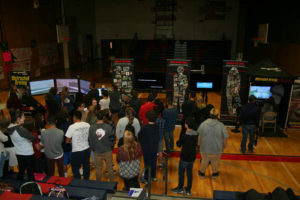 The Miller Place School District recently held an interactive driver-safety workshop at Miller Place High School in an effort to promote safe driving habits among students. During the program, seniors learned about the dangers of being impaired and distracted behind the wheel using interactive, virtual-reality technology. The program, “Save a Life Tour,” is a comprehensive, high-impact, safe-driving awareness program offered to high school students throughout the country. 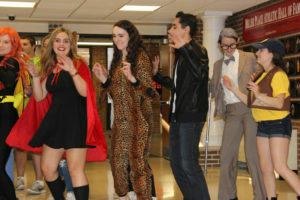 Miller Place High School was the tour’s only stop on Long Island this year. One of the workshop’s main features was a high-tech driver’s-seat simulator, which mimicked the impairments of having a high blood alcohol content. 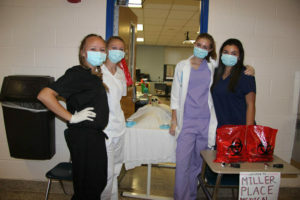 The simulator enabled students to experience the potentially deadly consequences of drinking and texting while driving. The purpose of the “Save a Life Tour” was to make students more aware of driving dangers by showing how one poor decision can lead to crashes, injuries and sometimes death. 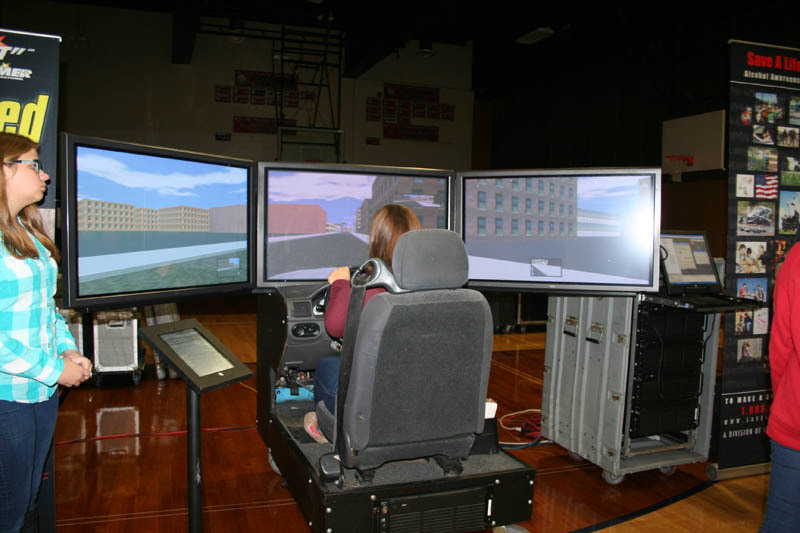 Students experienced how much the brakes and steering wheel “lag” as blood-alcohol levels increase on the simulator. They experienced difficulty in stopping, turning and accelerating as alcohol affects reaction times. 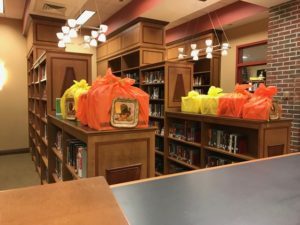 The Miller Place School District recently organized an opportunity for students at Miller Place High School to volunteer their time and make Halloween fun and safe for elementary school students throughout the District. More than 50 Miller Place High School students dressed in costume to give out tasty treats during the school’s annual Safe Halloween event. 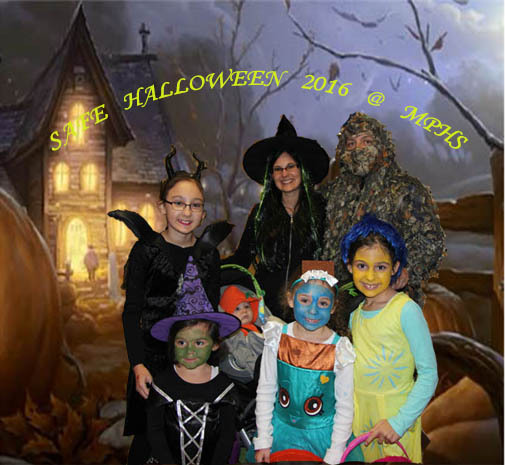 As part of the program, more than 20 classrooms at Miller Place High School were transformed into haunted houses using spooky, student-designed decorations. 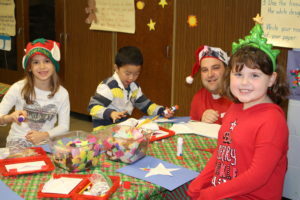 Elementary school students from the community visited each classroom to play games, dance to live music and collect candy. 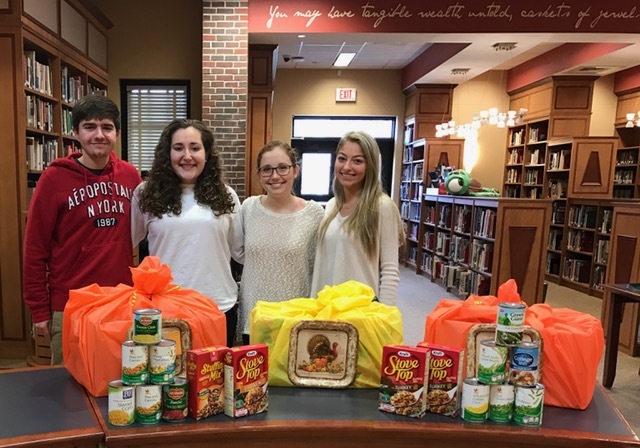 The Miller Place High School student government hosted Safe Halloween to eliminate any potential risk of children trick-or-treating at strangers’ houses, while building a stronger community with teachers, friends and families within the school district. 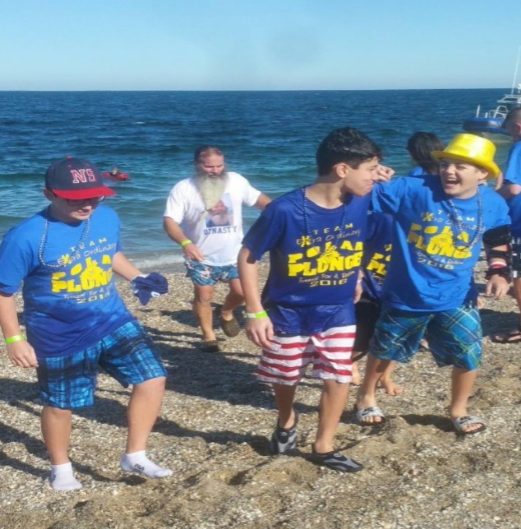 A portion of ticket sales for Safe Halloween are to be donated ALS research.